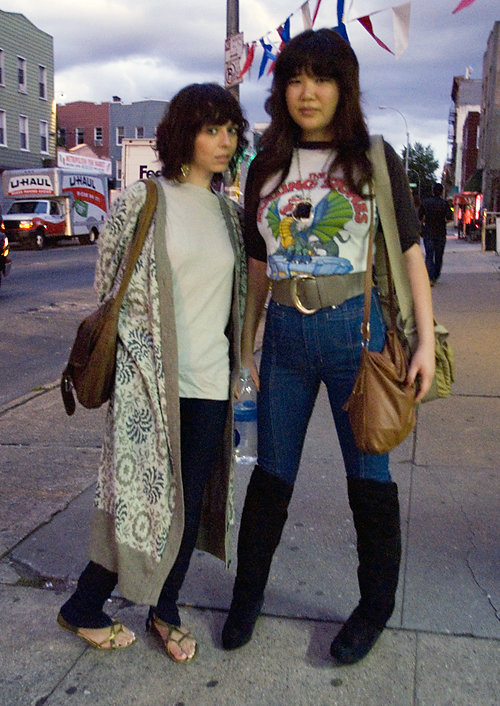 This is exactly what I mean when I talk about 1974 + the Hippie Tinge being real big for Fall ’08. When the last dark vestiges of the 1960s meet druid pagan frocks they land squarely in the mid 70s. The Best thing about simulated nostalgia is you get all the heavy feelings without doing all the hard work. ~ by buildingwithbricks3 on September 30, 2008.